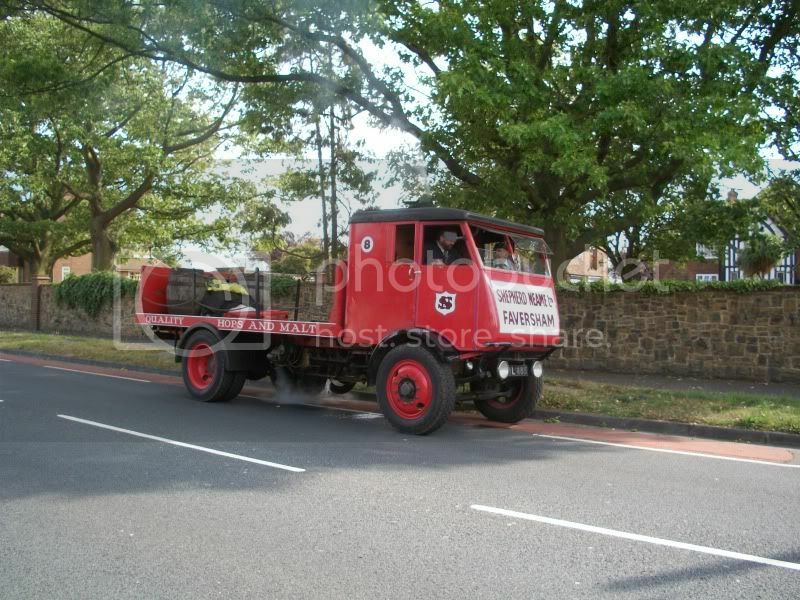 Ive been on a short trip in the lorry before, shes very well kept. 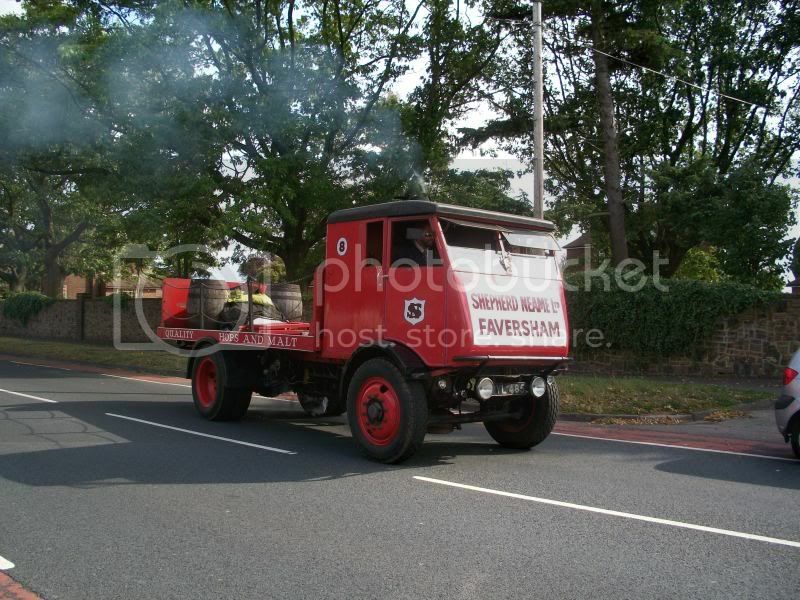 The owner allowed me to drive his steam roller as well Although not owned by Sheps, they sponsor the Sentinel. If you like the old sheps vehicles then the brewer in Faversham is worth a visit as they have a little motor museum and loads of lovely old vehicles. 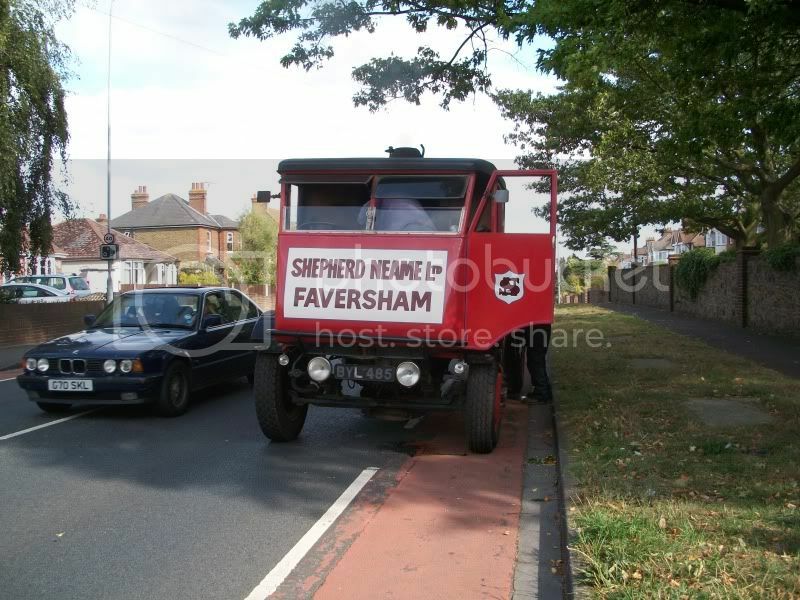 Happened upon Shepherd Neames Steam Lorry taking a Maintenance Break en-route from Faversham to Chatham this afternoon.